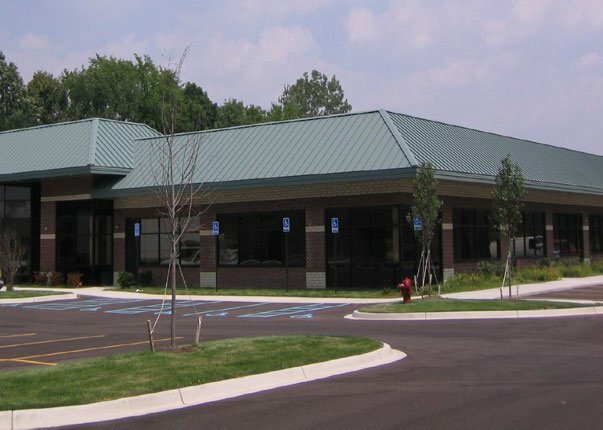 Trademark Commons is a 26,000 SF, single-story office building in Canton, Michigan. Ashley Capital purchased the building in 2010 and located its Michigan office in one of the suites. Including Ashley, the building is 100% leased by four tenants. Design features such as a brick façade, 9’ ceilings and ribbon glass have helped keep this building very well leased since its construction in 2006. 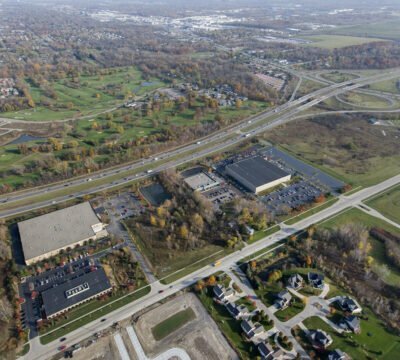 Conveniently located along I-275, the property is well positioned to attract employers looking for a vast array of services in the immediate area such as restaurants and shopping. 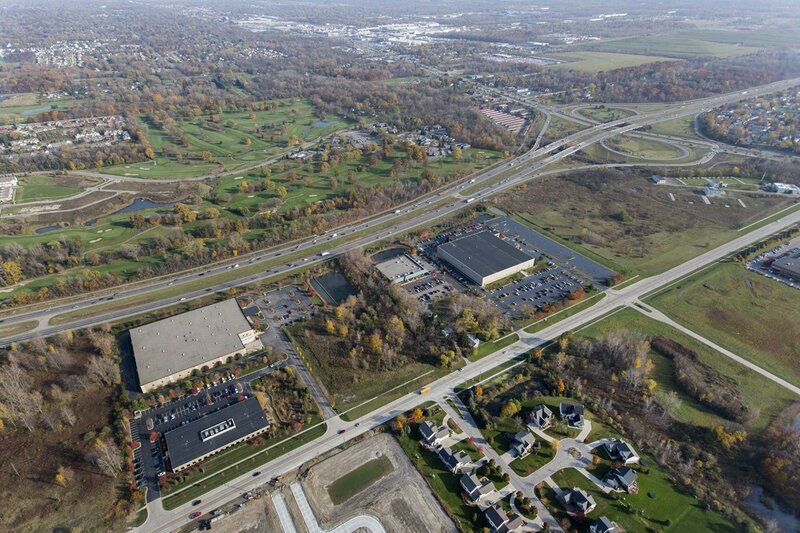 A lovely nature area which includes a pond and extensive landscaping separates the building from the expressway and provides a very effective buffer from the traffic.